Help make Montana’s state parks system one of the finest systems in the nation. Montana is a unique place. We live for the outdoors, we love our heritage, and we have some of the finest landscapes in the world right out our back door. Yet, our state park system lags. While there are some true gems, our parks struggle with underfunding, political inattention, and a lack of vision to put the parts together to make a parks system that--based on our outdoor culture--should be world-class. The Montana State Parks Foundation aims to change that. 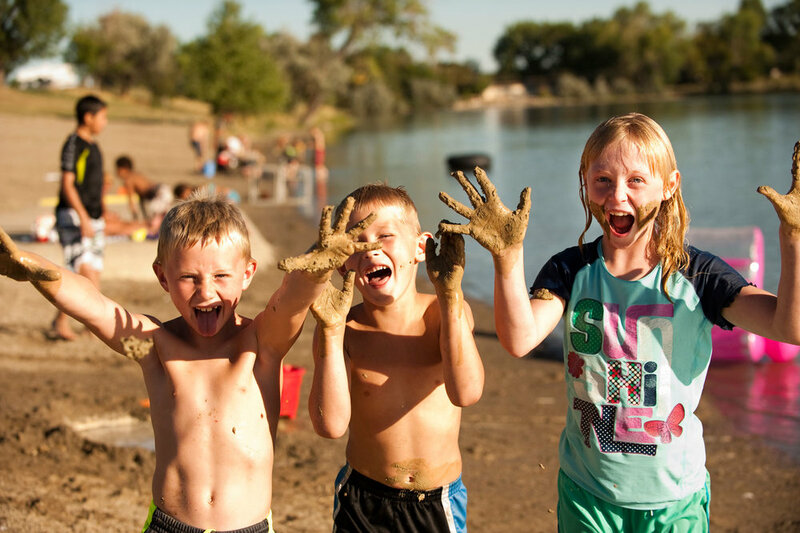 With your help, we can build a vision, a constituency, political advocates, and the funds necessary to improve parks and create a system worthy of 21st century Montana. Want to learn more about the projects we are fundraising for in 2018? Take a tour using Tour Builder with Google and virtually visit the sites where we have chosen to make our biggest impact so far.